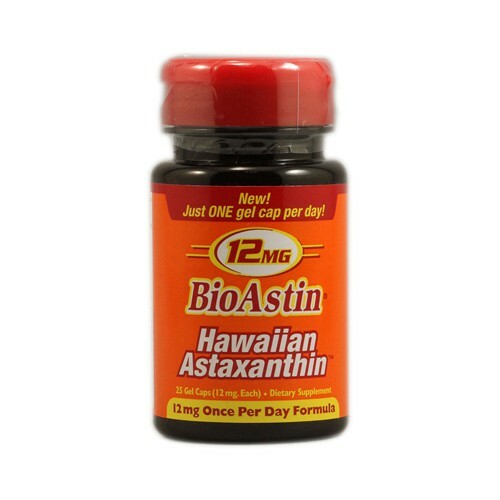 Bioastin, nature's strongest antioxidant, has shown a variety of benefits in human clinical studies. Free Of Yeast, corn and wheat. Non-GMO, BSE, gluten and lactose. Disclaimer These statements have not been evaluated by the FDA. These products are not intended to diagnose, treat, cure, or prevent any disease.